Überleben (verb): to survive, to outlive, to outlast, to live out. 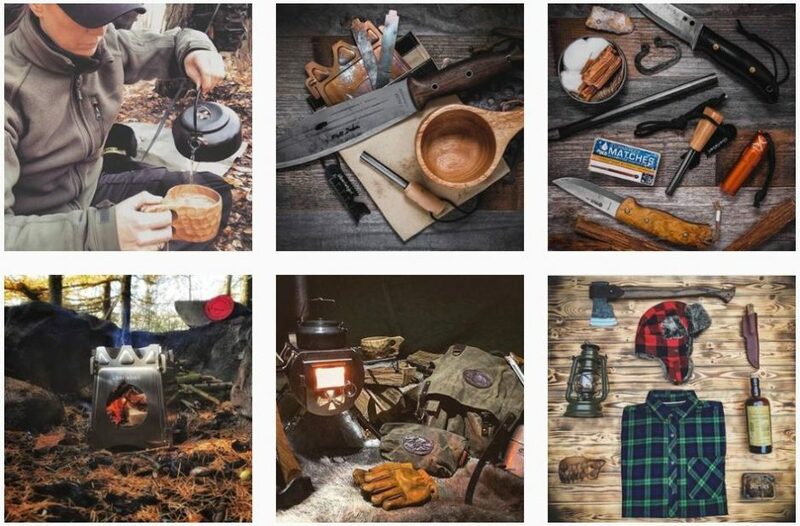 Since 2016, Überleben has been living up to the meaning of its name with modern bushcraft products and a traditional bushcraft mindset. What started with a single spark-showering product, the Zünden Traditional Firesteel, has now grown into a rich offering of fire starters, cups, kettles and a flat-pack stove. No matter the product, the company’s focus is always fire. Drawn by the landscape and quality of life, Überleben owner, Tim Garcia, uprooted his family and moved from Southern California to Bonners Ferry, Idaho; smack dab in the middle of everything beautiful. Due to the e-commerce model of the company, Tim knew his idea could thrive anywhere if he had an internet connection, and now Überleben’s outdoor, minimalist products are an Amazon favorite. What’s next for Überleben? Tim’s goal is to create products that complement one another as the company continues to expand its offerings, while sticking to a vision of making the ‘round the fire experience even better. Igniting from just a spark, Überleben’s reach starts by being Tested in Idaho.